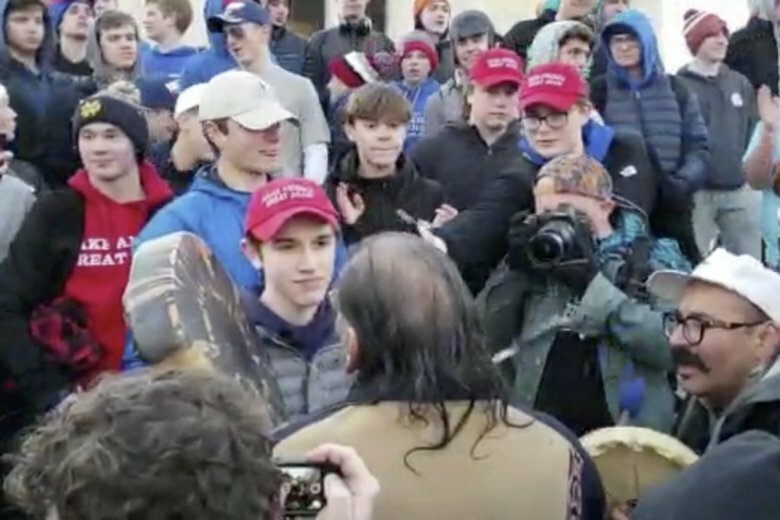 The Washington Post is seeking to have a Covington Catholic teen’s $250 million libel lawsuit thrown out, arguing in Tuesday court filings that the paper’s coverage of the teen’s chaotic viral encounter at the Lincoln Memorial in January with an American Indian activist did not defame him. 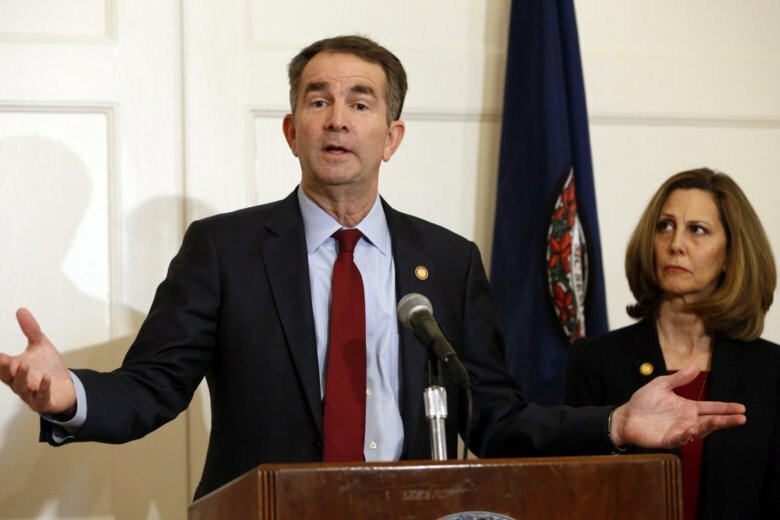 Embattled Democratic Virginia Gov. 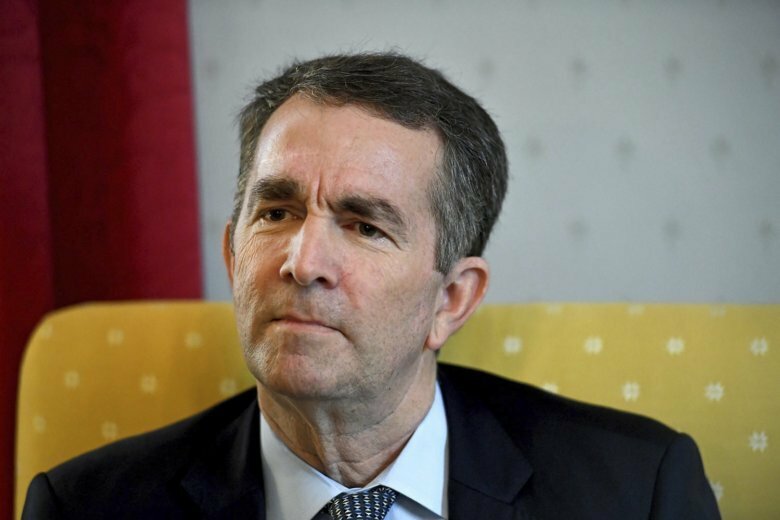 Ralph Northam told The Washington Post Saturday that he feels he should remain in office to help his state heal and use the rest of his term to pursue racial “equity” — hoping to move on from a racist photograph scandal and admission of donning blackface in the past. 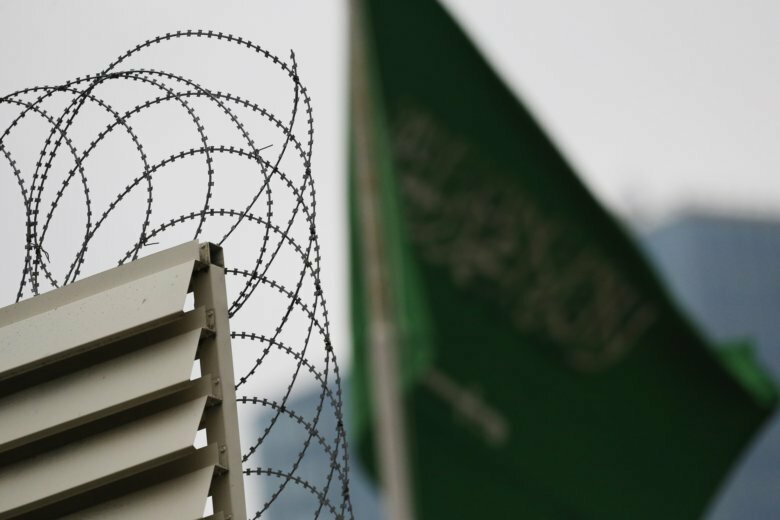 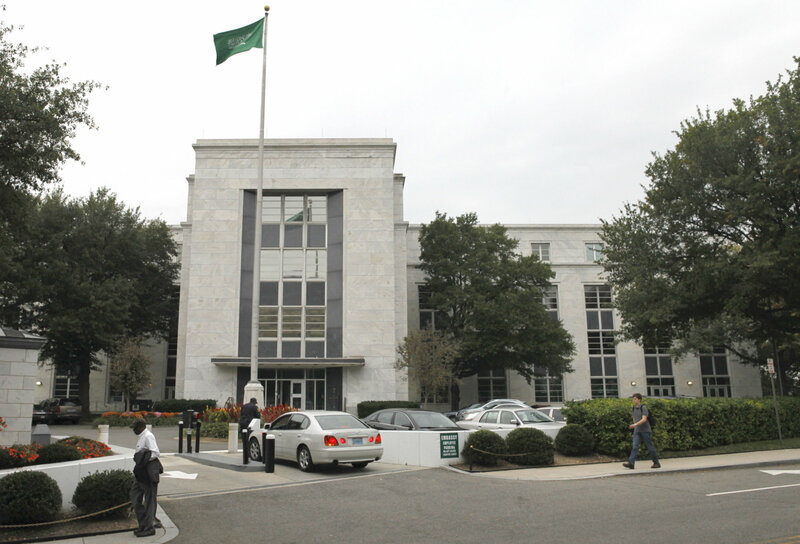 Authorities said 18 Saudi suspects were in custody and intelligence officials had been fired. 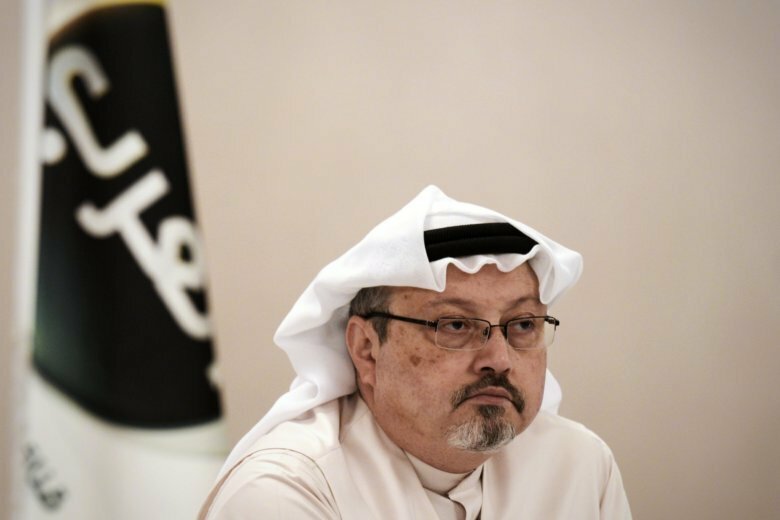 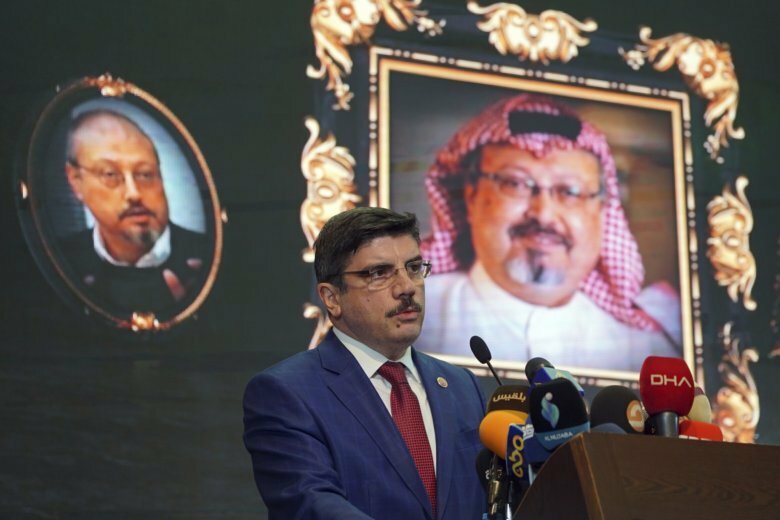 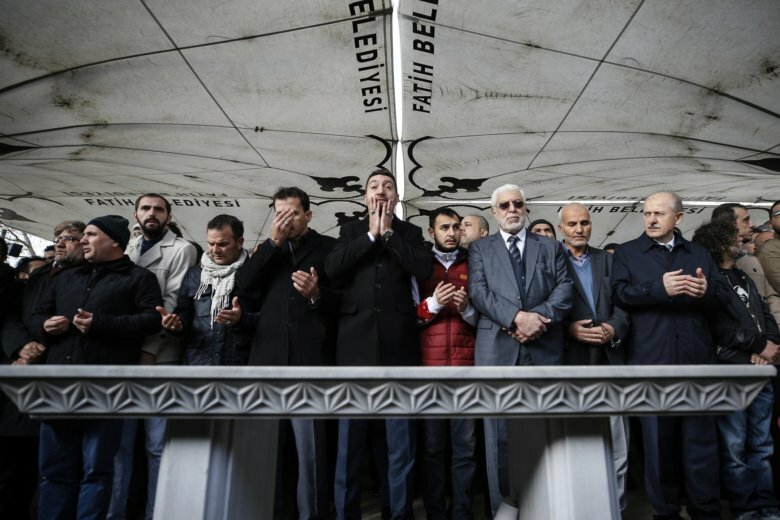 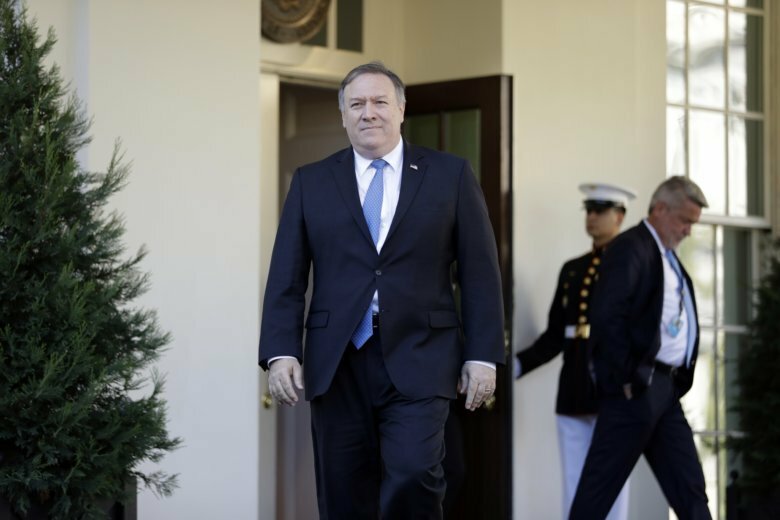 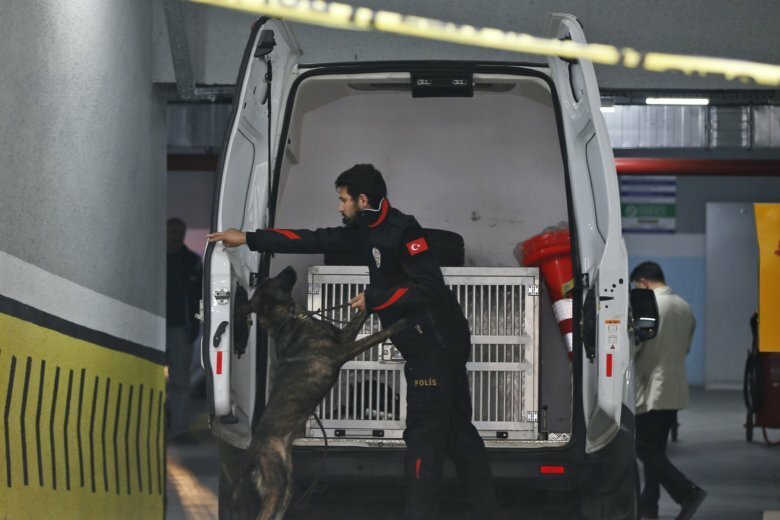 Trump’s comments, however, signaled an urgency in completing the probe into the disappearance of the journalist, last seen entering the Saudi Consulate in Istanbul on Oct. 2. 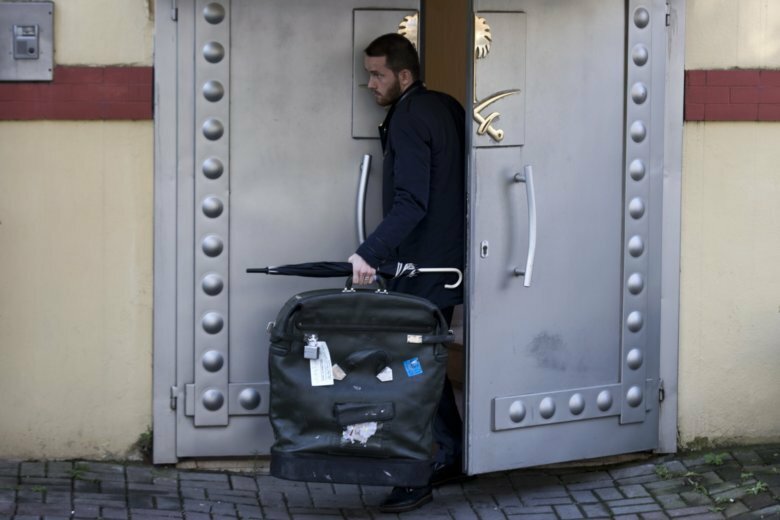 It was the second-such extraordinary search of a site considered under international law to be sovereign Saudi territory after investigators spent hours in the consulate earlier this week. 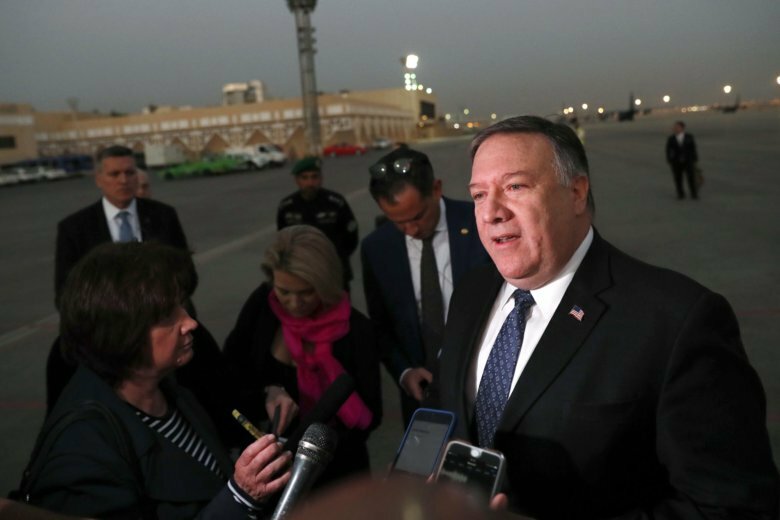 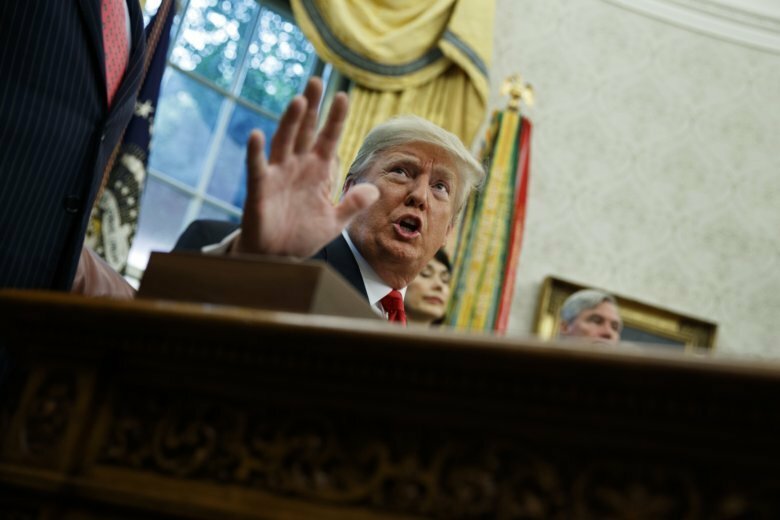 Aside from Saudi Arabia and Turkey, Trump has yet to nominate candidates for ambassadorial posts in 20 nations, including Australia, Egypt, Ireland, Mexico, Pakistan, South Africa, Singapore and Sweden.